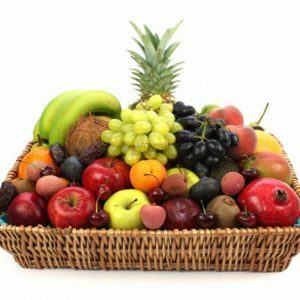 This fruitful basket consists of seasonal fruits. Fruits range from bananas to apples. Peaches to oranges, melons to apricot and a lot more. 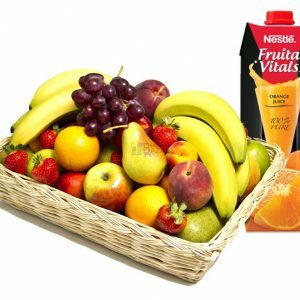 This item is delivered in a box/basket consisting of approximately 8-10Kg fruits. 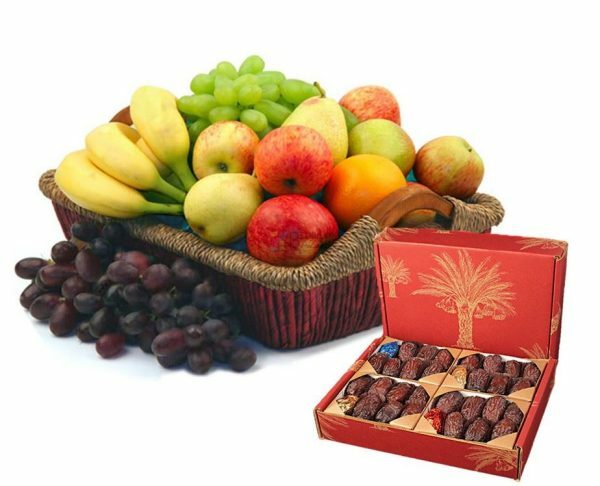 A box of fresh and good quality dates, approximately 1 kg in weight. We use high quality products from various vendors in different cities.